Net-A-Porter have some really gorgeous knitwear available at the moment, here are some of my favourites-I especially love the Bella Freud and Helmut Lang ones best!! I have been wanting to get one fo those cozys- I am intrigued by all the ways to wrap them! such cute stuff - sigh! 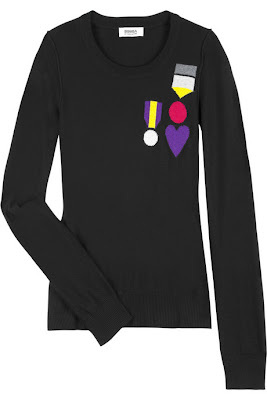 I love that Bella Freud Jumper!!!!! Love the Helmut Lang !! The DKNY one for me please! Thanks to you all for your comments, have a great weekend! That pink cardigan is so sweet... I love it, perfect for my always black outfit. that DKNY cardi has my name on it ! But my goodness, it's pricey !! Hope it's worth it.. I love that first T the most. 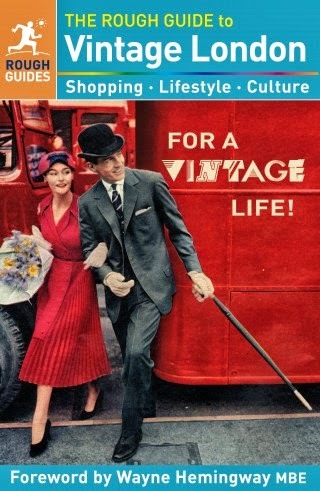 So love the slogan..but then I'd want my name in there. Hope you are having a warm weekend. I love the first shirt! i like the piece by DKNY! Love the animal print one but Sonia Rykiel is just brilliant for knitwear. 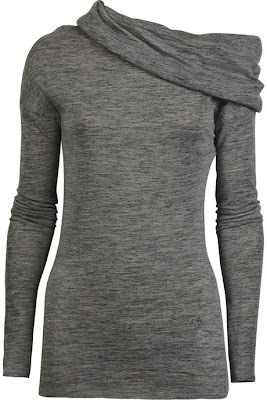 Hi Sharon, I am loving the Helmut Lang sweater and can totally see you in it! 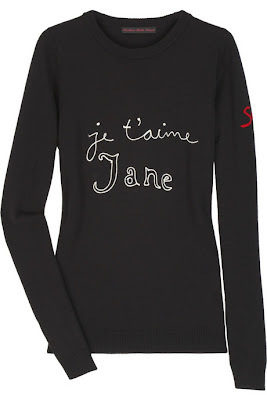 Next on my love list is the Sonia Rykiel number. 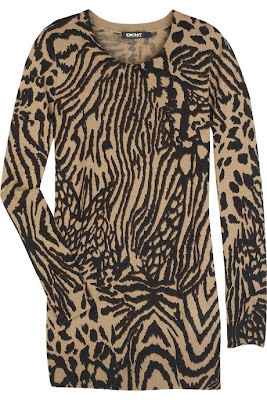 i'm loving the animal print sweater from DKNY. The Rykiel is adorable. She always does such cute things. Hi everyone-thanks for all the fabulous comments, so much appreciated!! Playful clothes for people that neglect to fall into winter's darkness. This is a fantastic post1 I love that Helmut Lang sweater to pieces! Wow, great picks. I'm loving the fuscia cardigan. It's such a vibrant color and looks super cozy. I'm holding my first giveaway and would love for you to enter! Plus, I opened it up for international readers! 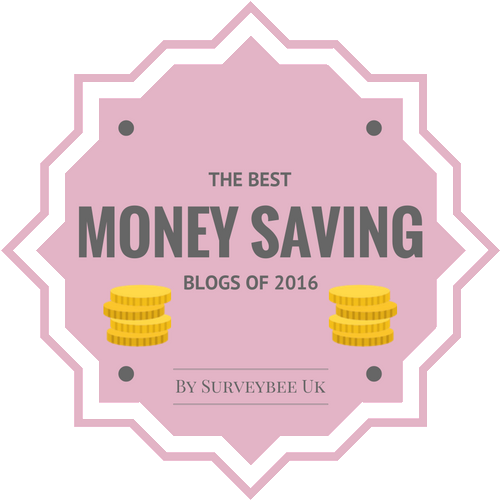 :) Hope you check it out when you get a chance! The bright pink one is marvelous. That hot pink is SO fun! I love the Helmut Lang and the Rykiel...damn my expensive tastes! Thanks to you all for your lovely comments!! 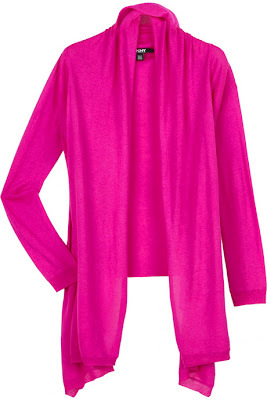 Love that fuschia DKNY cardi! Great womens knitwear. Very unusual patterns that make them different. Very nice!